Fried egg is the easiest breakfast recipe to prepare and cook when you are in a hurry and do not have time to eat a full meal. 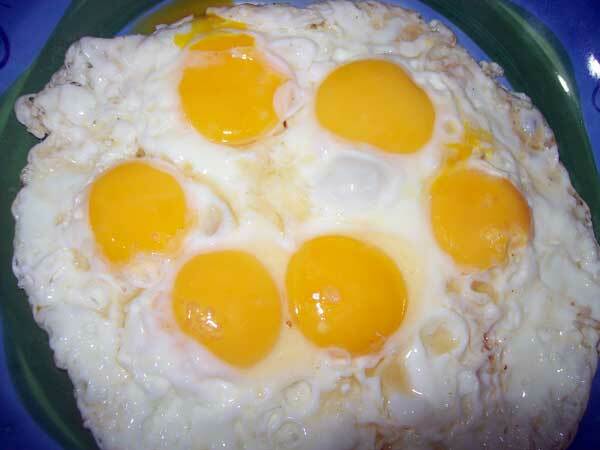 Eggs belong to the Protein group of the Food Pyramid like fish, meat, poultry and dry nuts group. This entry was posted in Breakfast, Holiday Food and tagged fried egg, mellow yellow monday, sunny side up on March 30, 2011 by Yami.